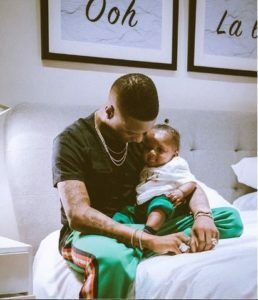 Supposedly reacting to these allegations, Jada Pollock, Wizkid’s third baby mama and manager, put a post to share her own experience as the mother of Wizkid’s Zion. Via an Instagram post she appreciated the singer for being a great father to their child. 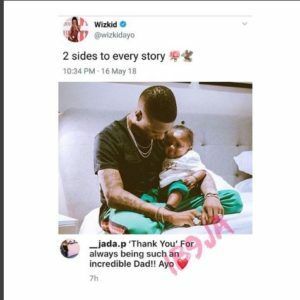 Her post contradicts the claims of baby mama 1 & 2 in Wizkid’s life. 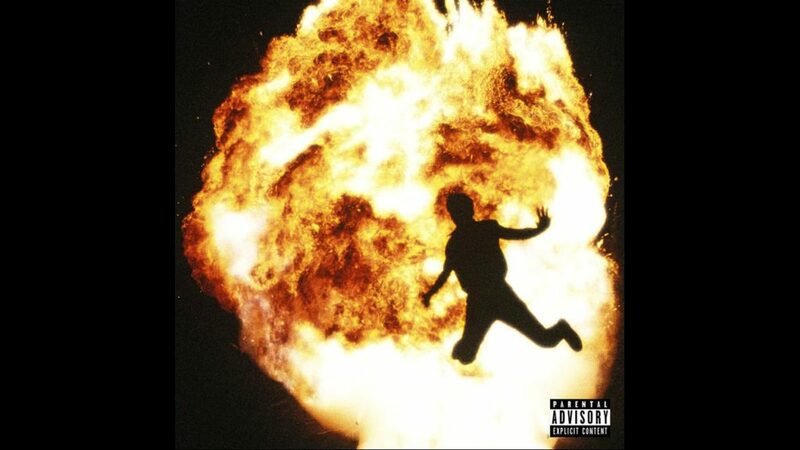 Reacting to Jada’s post, Wizkid wrote ‘2 side to every story’, suggesting that the claims by Sola and Binta (Wizkid’s first two baby mamas) do not form the full story.